Go ahead, move. Retire now. 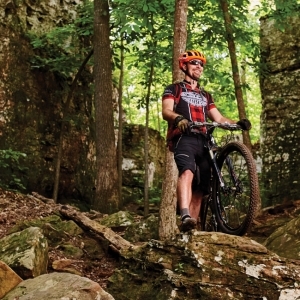 See how your money stretches and your quality of life improves in the great state of Arkansas. Arkansas has the third best cost of living in the United States thanks in large part to the affordability of housing. Ask anyone who’s here and they’ll tell you Arkansas is a wonderful place to live, raise a family and, in increasing numbers, retire. 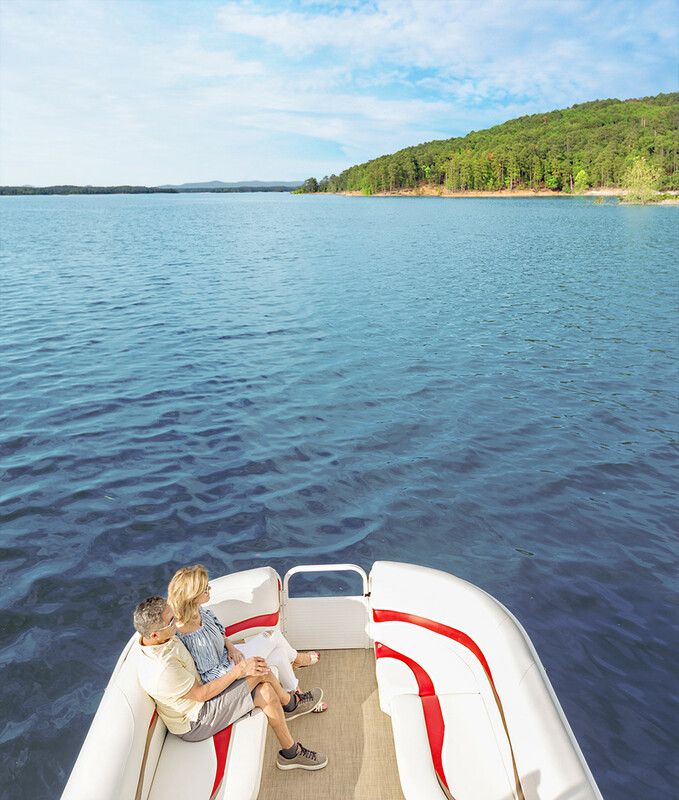 With its mild weather, stunning natural beauty, exceptional health care options and down-home easy pace, Arkansas is suited to a growing number of retirees and relocatees. 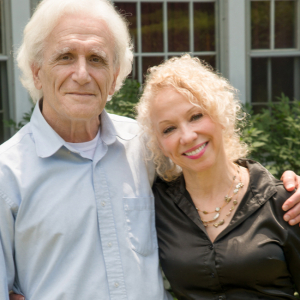 To these benefits, add another important consideration — cost of living — which is substantially below neighboring states and cities that are more typically associated with retirees. 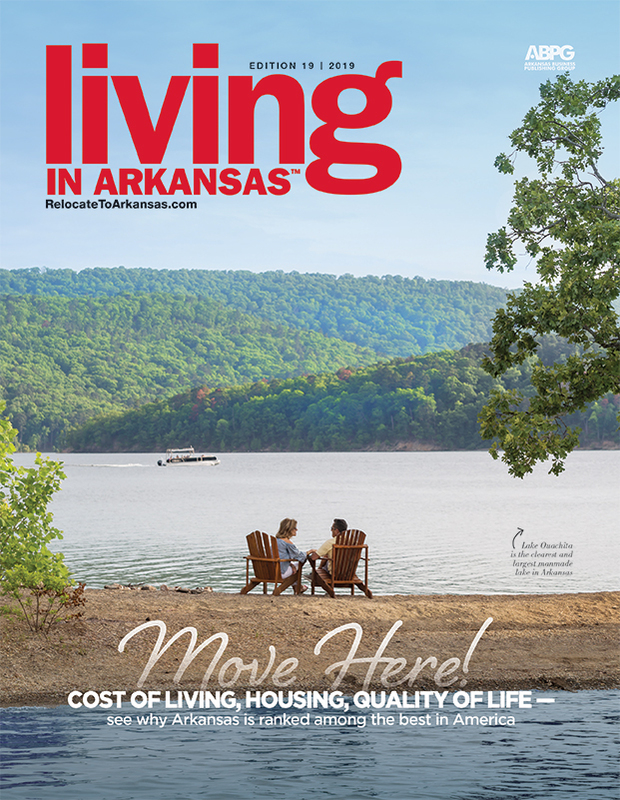 In fact, U.S. News & World Report's “2018 Best States” report ranks Arkansas as the third-best state for cost of living in the country, thanks in large part to affordable housing. As recent figures show, Arkansas stands out from its neighboring states for cost of living, particularly when it comes to real estate — the median home price is $114,100. In Florida, by comparison, the average selling price was $346,000, per Florida Realtors, and according to North Texas Real Estate Information Systems, median sales price for that state was $249,000. Arkansas ranks No. 5 in the country on U.S. News & World Report's list of "Best States for Natural Environment." 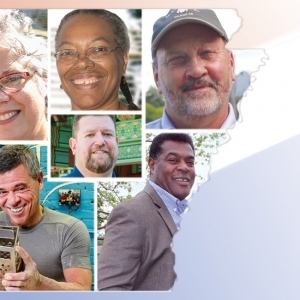 Arkansas and its cities are nationally recognized for being a value for families looking to upgrade their quality of life (with the same amount of income) and for hopeful retirees seeking to stretch their savings for more years. 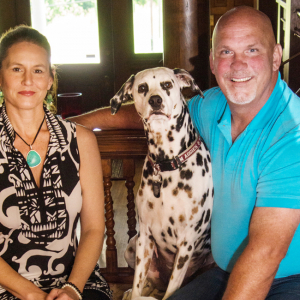 Forbes ranks Bella Vista number 2 on its most recent list of “Best Places to Retire,” and CNBC reports $1 million goes further in retirement in Jonesboro (37 years), making the city ninth best in the U.S. It doesn't end there. Niche lists Little Rock as having the 64th best cost of living among all cities in the country; the capital city also ranks 61st on their list of best places to retire. Bentonville also made the list; it’s touted as the 23rd best place to buy a house in America. Another interesting finding by U.S. News & World Report showed that Fayetteville offered relocatees more for their money — residents typically only spend about 25 percent of their income on living expenses. And after housing costs are paid for, Little Rock residents typically keep more than 74 percent of their household income in their pockets. The disparity between even Arkansas’s more expensive areas and those cities listed as “most desirable places to retire” is more glaring. In the fast-growing part of the state, Fayetteville, Rogers and Bentonville’s median home prices run between $210,000 and $230,000. That’s less than all but one of the communities listed on MarketWatch’s latest most popular retirement cities list, including the likes of Naples, Fla.; Charleston, S.C.; Asheville, N.C. and Austin, Texas. 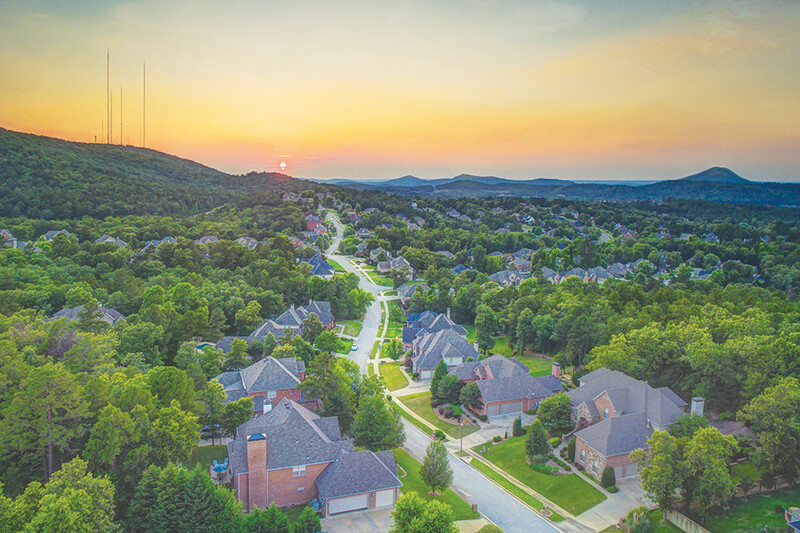 best cost of living in the U.S.
“Northwest Arkansas has always been attractive to retirees, but we’re seeing an influx with the expansion of various health care systems, more shopping options, restaurants, social activities,” says Mel Reed, an executive broker in Bentonville. In the other parts of the state, the value proposition is even greater. 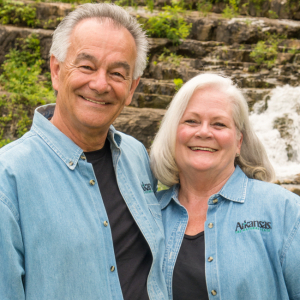 Arkansas’s famed natural beauty and great outdoors attract many people looking to while away their Golden Years hip-deep in a trout stream or other Ozark Mountain amenities. This is bringing a steady stream of retirees to quaint locales such as Flippin, Mountain Home and Harrison. Retiree dollars go a long way in these quiet, wooded areas, with median home price ranging from about $150,000 to $182,000 depending on the community. 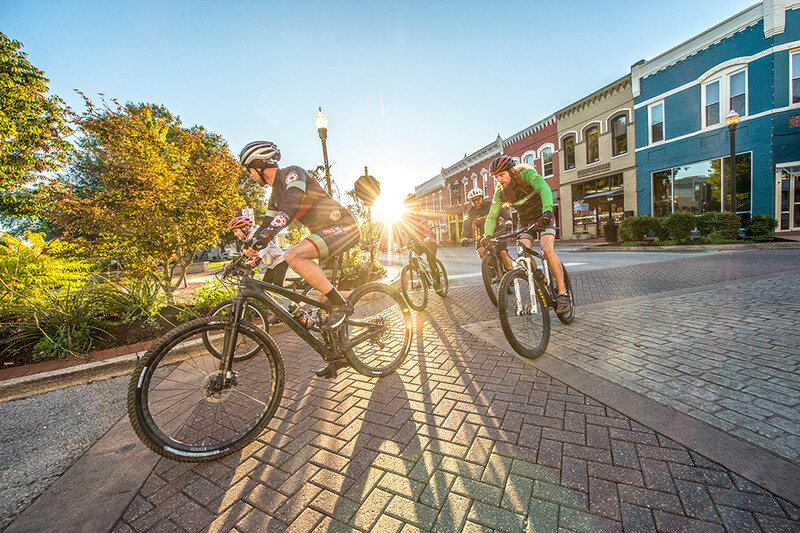 Bentonville encourages an active lifestyle with a variety of bike trails and recreational amenities, which is partly why the city is among the top 25 places to buy a house in the U.S.
Arkansas further ups the value proposition thanks to two planned communities catering specifically to seniors. These locations — Bella Vista and Hot Springs Village — combine very reasonable real estate with incredible amenities such as multiple golf courses, lakes and community activities all in one place. Using “100” to represent the national average, Arkansas is more affordable in every cost of living metric. Being so close to the corporate centers in Rogers and Bentonville has made Bella Vista a bedroom community for these places. 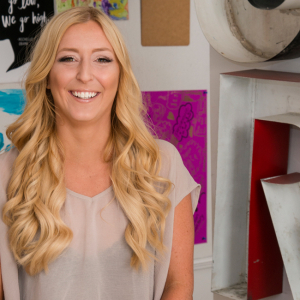 Today, half of the population is under 50 and only 40 percent are retired. Getting younger has meant Bella Vista has increased services to suit growing families while still keeping home prices much lower than around the country. Hot Springs Village, a privately owned POA, still caters to retirees first (although this community has also seen its share of families move in) while surrounding residents with an array of included amenities and outdoor fun surrounding nine golf courses and 11 recreational lakes. Sandy Carle, a realtor and sales manager in Hot Springs Village, put the median of homes at Hot Springs Village between $150,000 and $200,000. This price point makes the lake community appealing to out-of-state retirees who prioritize scenic beauty and an active lifestyle but need value.